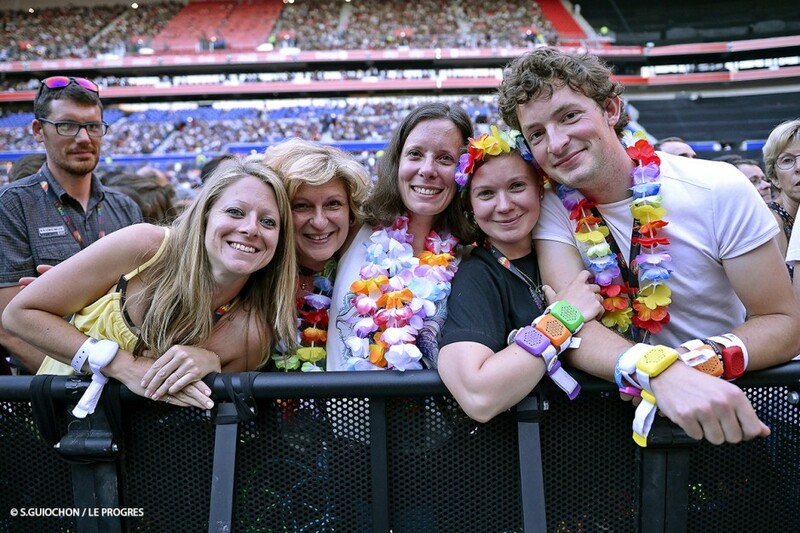 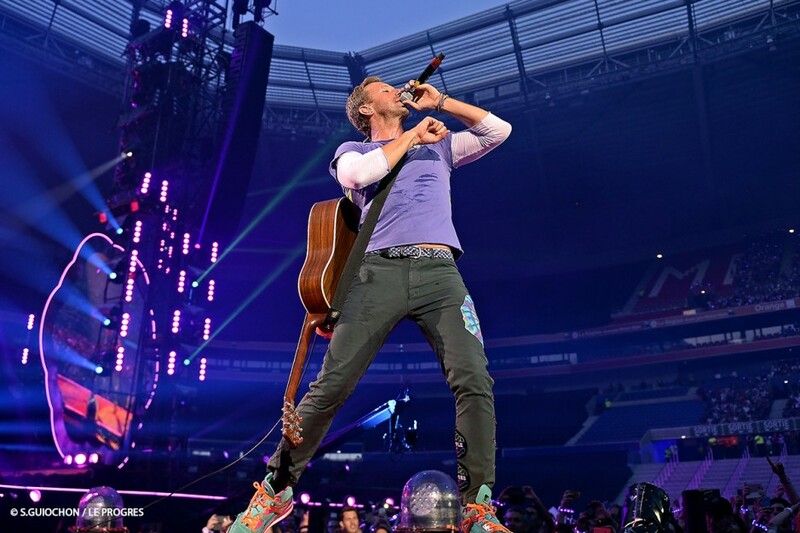 Coldplay concert at the Parc OL: an amazing show! 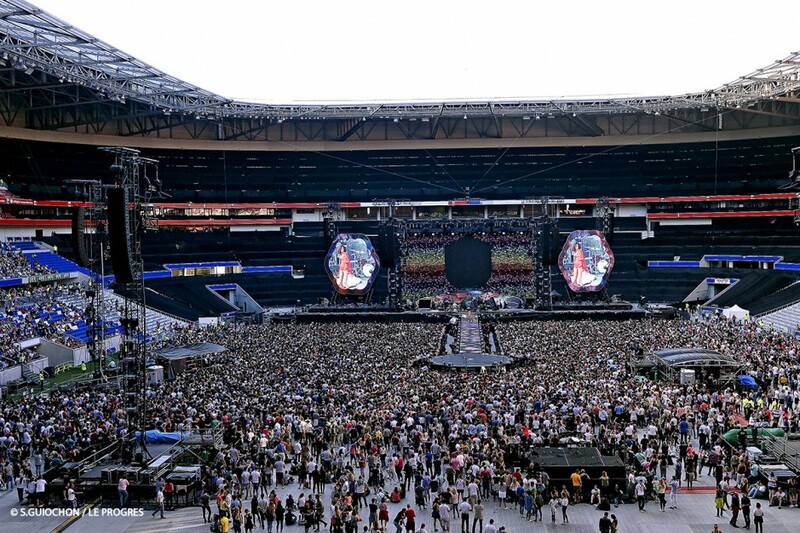 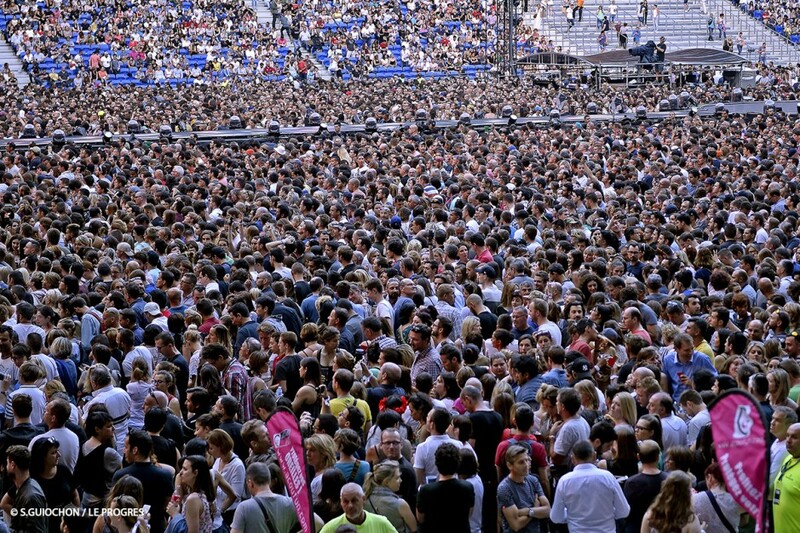 Last night, some 55000 fans from all over the place went to the Parc OL to see the band Coldplay and their iconic frontman Chris Martin. 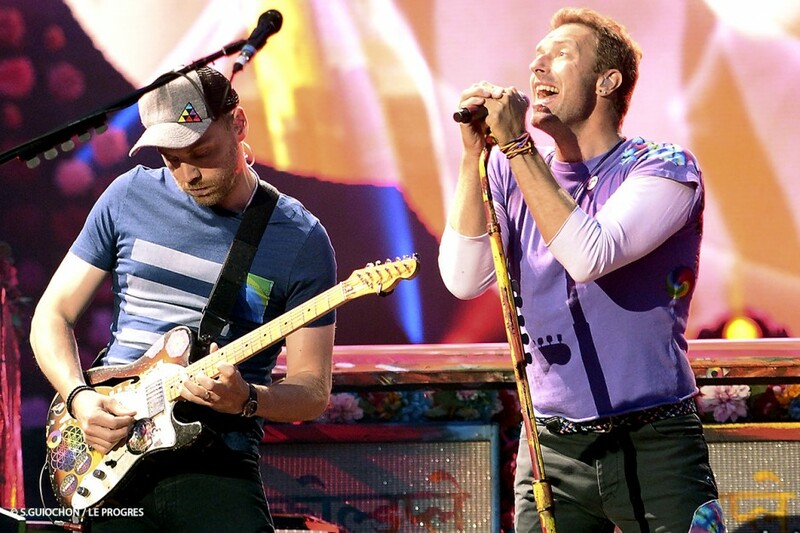 Being the first performance on the French leg of their tour “A Head Full Of Dreams Tour”, the band’s fans were in for a treat! 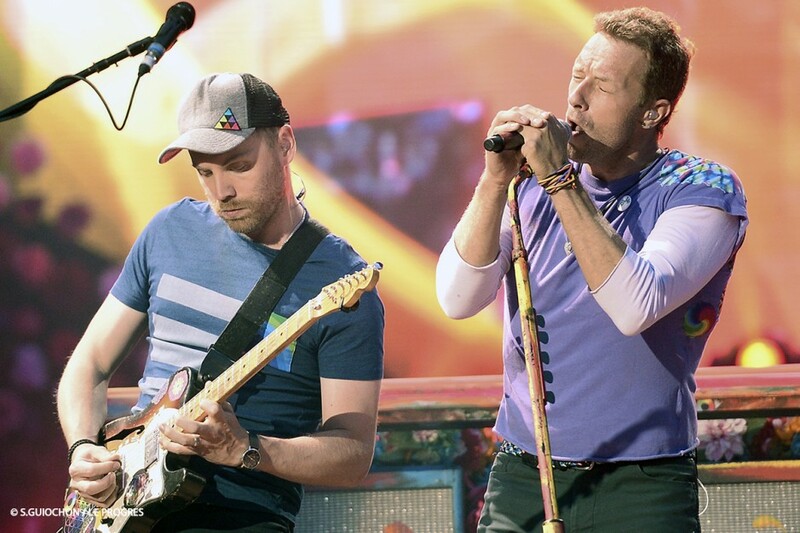 After the opening set from support acts Lyves then AlunaGeorge, the four Coldplay members, including lead singer Chris Martin, guitarist Jon Buckland, bassist Guy Berryman and drummer Will Champion, put on an amazing show that lasted for over two hours. 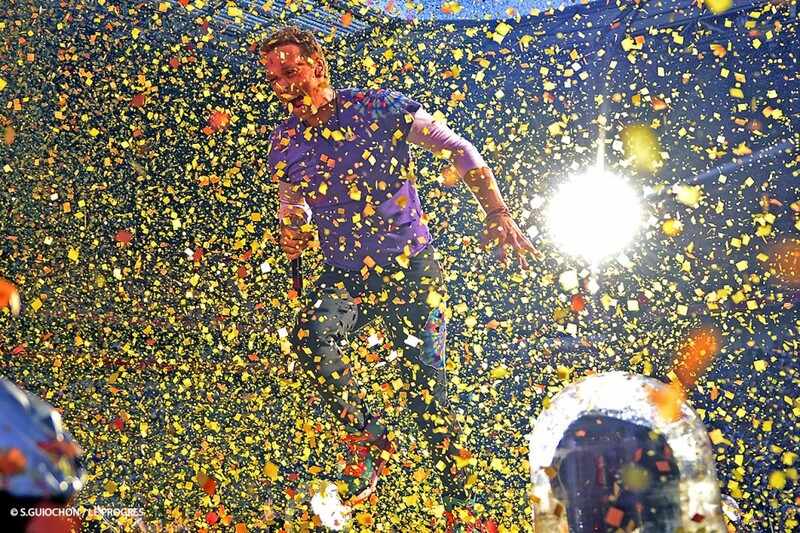 The staging, the colours, the masses of confetti, everything came together to make this concert a light-filled, colourful show! 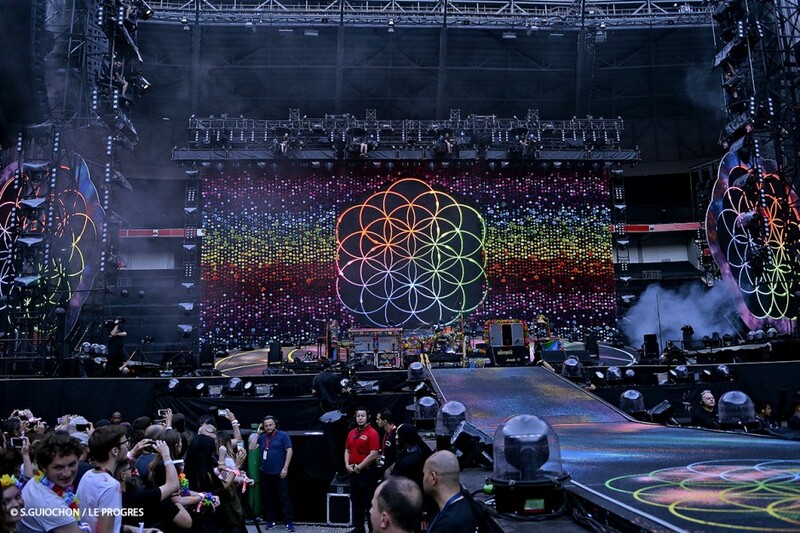 The fans really had the full experience. 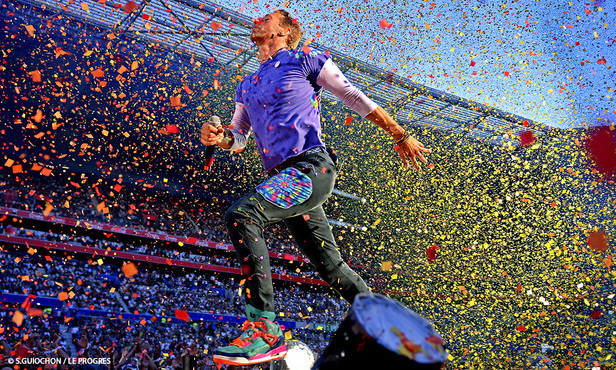 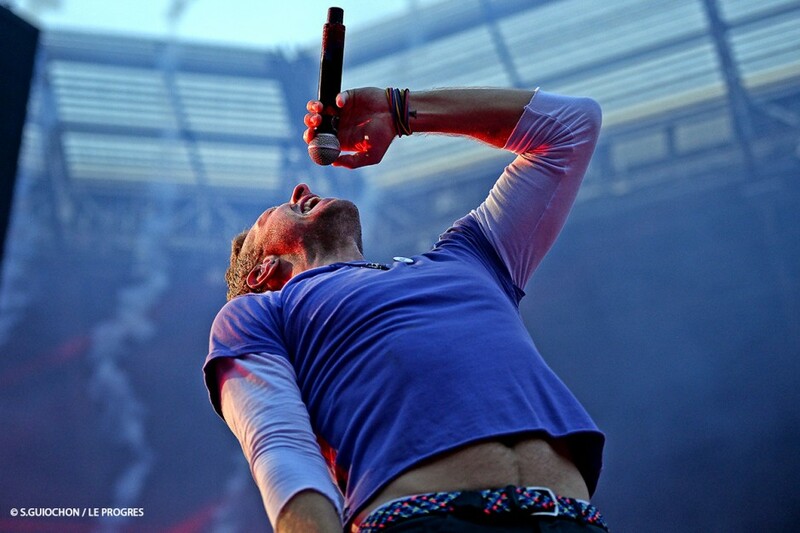 Coldplay played their current album and sang their biggest hits: “Viva La Vida”, “Paradise” and also “The Scientist”, which the fans sang along to. 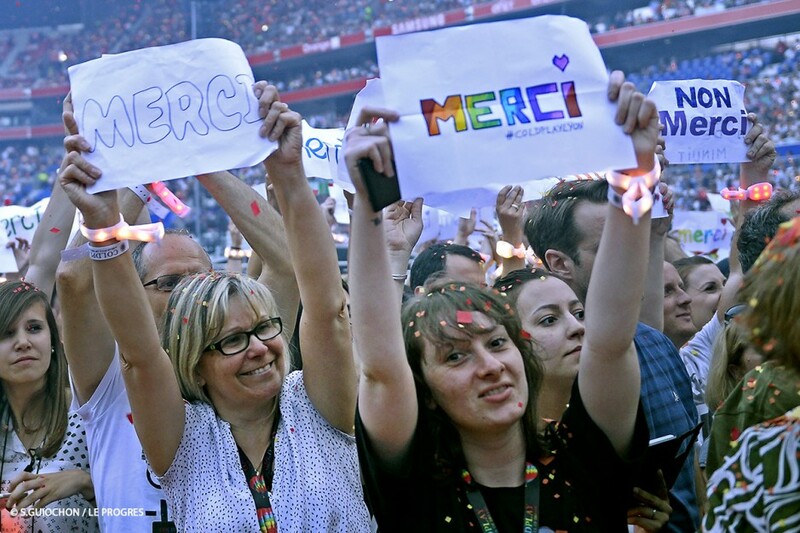 A wonderful atmoshere at the Parc OL !